Augustin Degroote is Finance and Risk Manager at Blue like an Orange Sustainable Capital. He has over 11 years of experience in the banking sector. Previously, Augustin worked for the Credit Agricole Group, where he held various positions within the different entities. 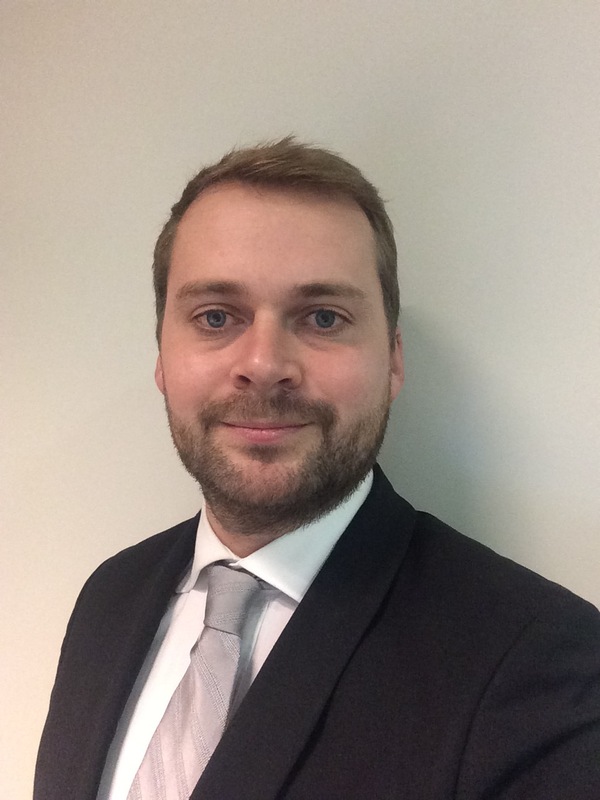 Augustin started his career in New York, as project manager at Credit Agricole CIB’s, reporting to the CFO. He then joined the internal audit (Inspection Générale) department of the Crédit Agricole Group where he performed transversal and special audit assignments across the different subsidiaries and business lines (finance, compliance, lending, etc.). Before joining Blue like an Orange Sustainable Capital, Augustin worked for LCL (the overall French retail network of Credit Agricole SA), first as a project manager and general secretary of the Financial division and then managed the team in charge of granting housing loans to individuals as well as business loans to small and medium professionals. Augustin holds a Master’s degree from Audencia Nantes, a French Business school.